Katherine Milhous (1894-1977) was an American writer, illustrator and artist. She is best known as the author and illustrator of The Egg Tree, which won the Caldecott Medal in 1951. Katherine Milhous (1894-1977) was an American writer, illustrator and artist. 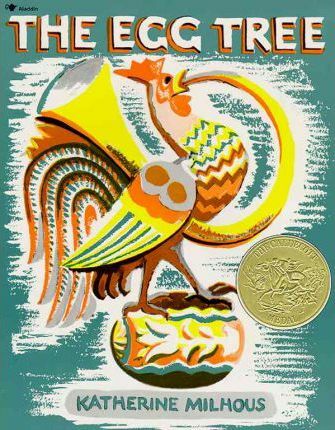 She is best known as the author and illustrator of The Egg Tree, which won the Caldecott Medal in 1951.